Dialog Semiconductor will now be adding Bluetooth Special Interest Group (SIG)-compliant mesh support to its popular SmartBond BLE System-on-Chip (SoC) family. 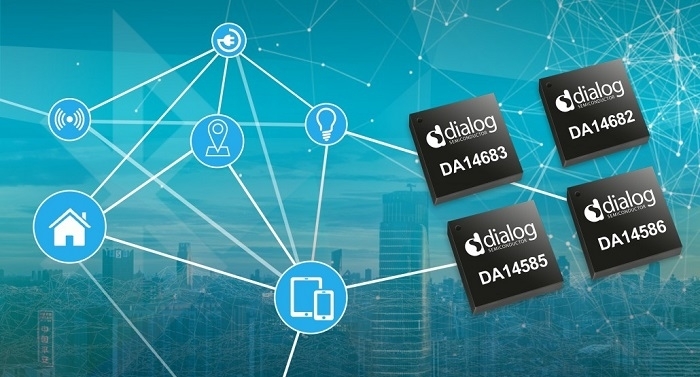 Dialog is rolling out mesh support for the latest SmartBond products, starting with the DA14682 and DA14683, and then closely followed by the DA14586 and the DA14585, including its high-temperature derivatives. All of these devices are Bluetooth 5-qualified, enabling efficient best-in-class mesh implementation. Bluetooth 5.0 and mesh functionality are opening the door to a whole new host of powerful applications across the consumer and industrial space where range or coverage are factors that no longer need to be taken into consideration. Dialog’s SmartBond SoCs will offer these primary benefits of mesh, in addition to the low power capabilities and support that customers expect. To reduce customer development time, Dialog offers a qualified and tested mesh evaluation system, which can run on any of its supported SmartBond device hardware development kits. 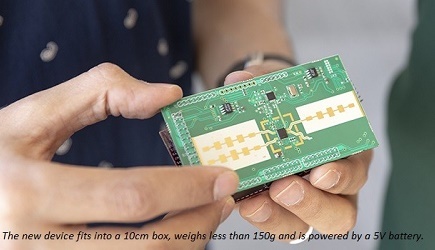 The DA14683 USB development kit, for example, is a small form factor, single board development kit with an on-board debugger, including the mikroBUS interface, enabling easy connections to a multitude of sensor shields. In addition to this full set of development tools, Dialog also provides an iOS and Android application to allow their customers to provision, configure and control Bluetooth mesh nodes from their smartphone or tablet. Click here to know more about Dialog SmartBond product family.